We offer 24 Hour emergency response lockout service, with an average 20 minute response time. Whether you are locked out of your apartment, home, car or business, we are available 24/7. We carry, repair, re-key and install a complete line of residential deadbolts, door closers and knobs. We can service all master key systems and high security locks. ET Locksmith understands a trustworthy and reliable locksmith company is needed when working with you on your commercial locksmith needs. Our team has expertise in all aspects of commercial locksmith needs, from a simple rekey to a high security lock installation. We open all vehicles, repair and replace all locks and ignitions, re-key and manufacture keys for any make and model, as well as VAT key duplication and broken key extraction. 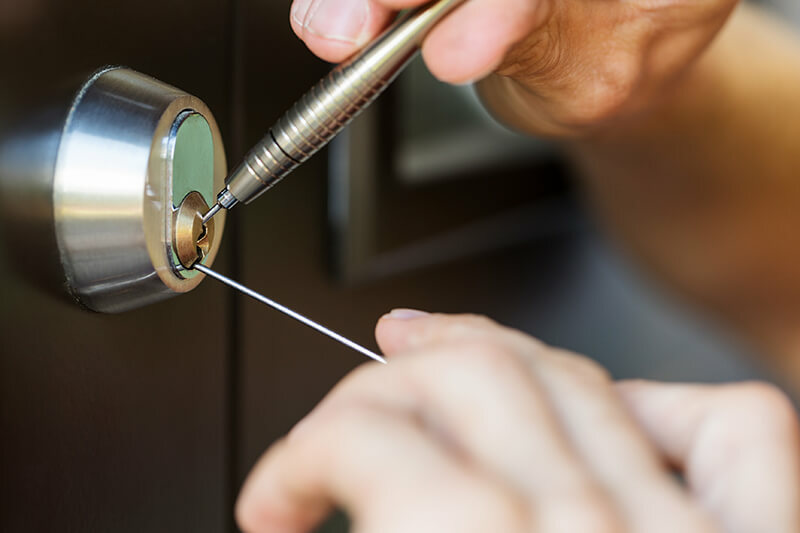 ET Locksmith has provided the latest innovative security solutions for businesses, schools, hospitals, hotels, condominiums, and an array of other commercial buildings in Chicago and beyond. We handle all the security services for many major management corporations in and around the city. We have what you need no matter how demanding your projects may be. At ET Locksmith we know that trust is something to be earned, especially when it comes to your home and business, and we take that responsibility seriously.